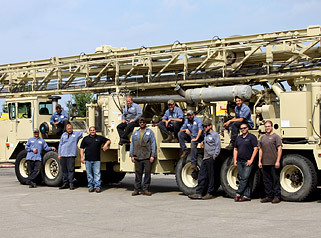 Rig Source takes pride in assisting customers with all their drilling endeavors, including selling used rigs that no longer meet their business needs. 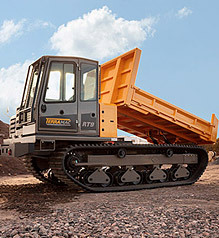 We have a knowledgeable staff with decades of drilling experience available to help price units, discuss trade-in options or list your equipment online. 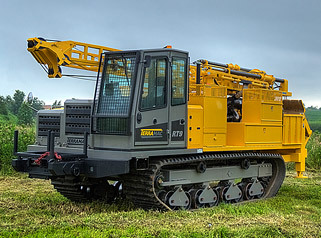 We accept all drill rig brands serving the geotechnical, environmental, oil and gas, or mineral exploration drilling industries including: Diedrich, CME, Mobile, Simco, Geoprobe, Atlas Copco, Boart Longyear and more. 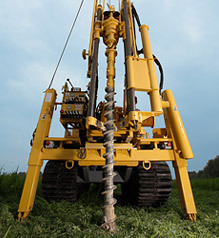 Our website drives a substantial amount of traffic from drillers seeking to obtain used rigs, and has become an asset for many customers seeking to sell used drill rigs privately. 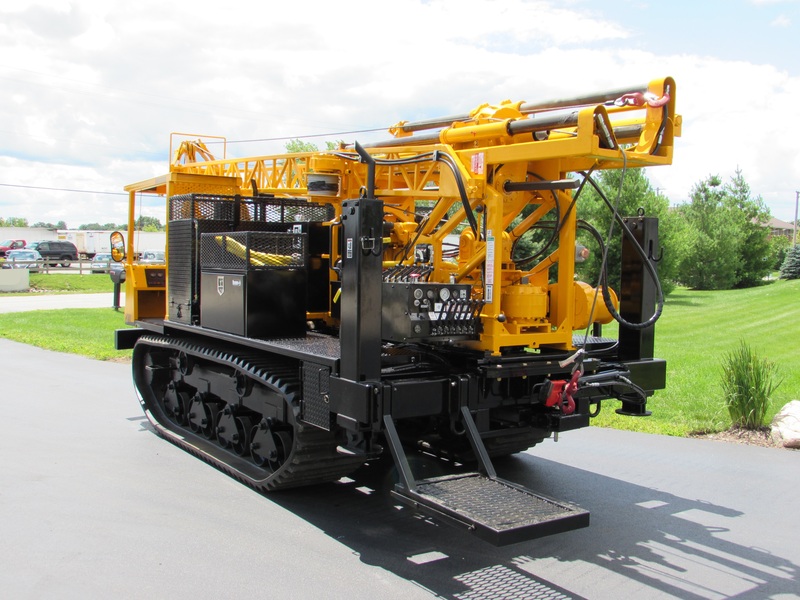 In order for Rig Source to begin processing an online web listing, please download our Showroom Listing Sheet, complete and return it to info@rigsourceinc.com along with, up to 6 images of your drill rig. 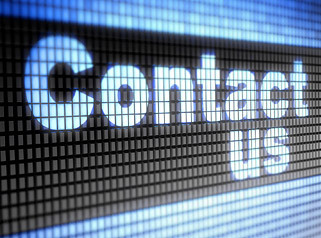 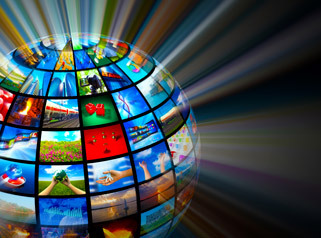 A member of our team will then reach out to you with further details. 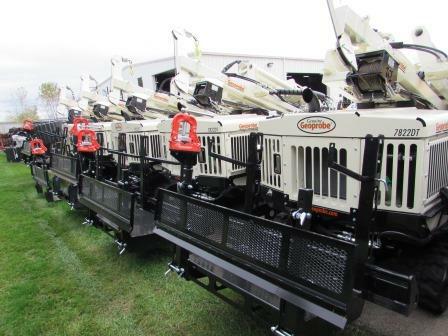 For additional information on selling your pre-owned drilling drill rigs, give Rig Source a call at 630.65.1649.